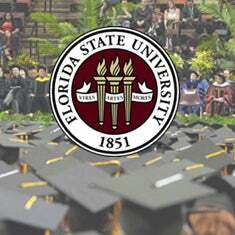 Donald L. Tucker Civic Center will host Spring Commencement Ceremonies for Florida State University May 3rd and 4th. FSU Law School commencement will be May 5th at 11am. 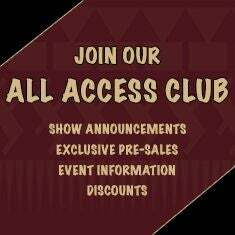 For more information on FSU Commencement Ceremonies, click here.